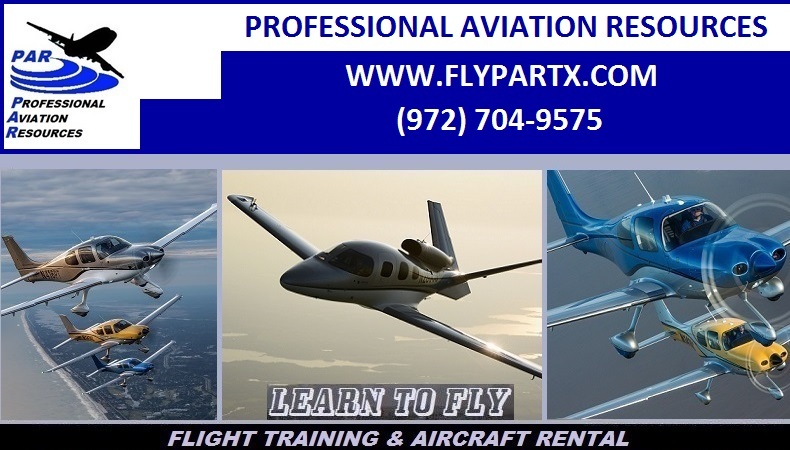 Professional Aviation Resources offers multiple programs for aircraft management to include aircraft utilized for flight training in order to provide an additional source of income for aircraft owners. 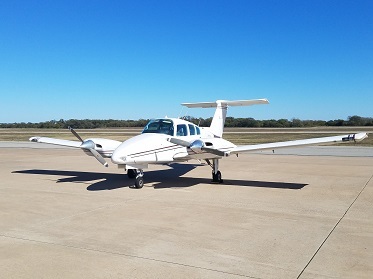 We are currently looking for the following aircraft in the Dallas, TX area to meet our growing customer requests for flight training and rental. Our Aircraft Management Program is designed to provide peace of mind for busy aircraft owners about the condition of their aircraft, and to prevent aircraft deterioration that occurs from disuse. Aircraft must be operated on a regular basis to prevent component deterioration and for optimum performance. 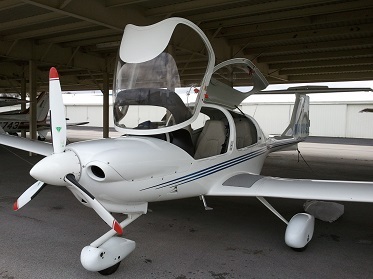 Our highly experienced Aircraft Management Professionals can provide the unique requirements for each aircraft and its owner. 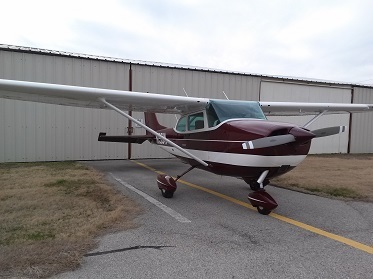 Our staff of Aircraft Management Professionals can arrange maintenance for your aircraft or other services you might require. Whether you need just a few services or complete aircraft management, please call us today to discuss your Aircraft management needs. 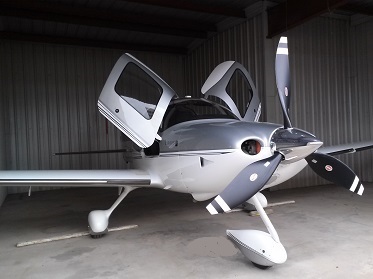 At Professional Aviation Resources, our highly qualified Commercial Pilots and Flight Instructors can provide assistance with the delivery or reposition of your aircraft. 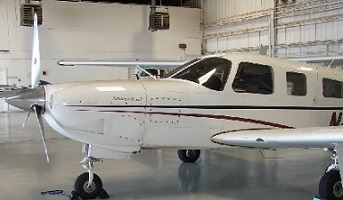 Customized training can also be provided for you on your aircraft. 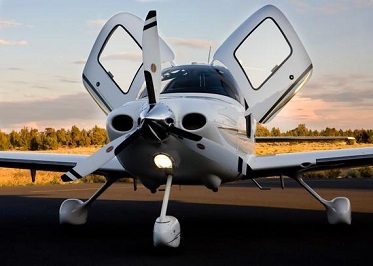 Cirrus customers can receive CSIP training during delivery. 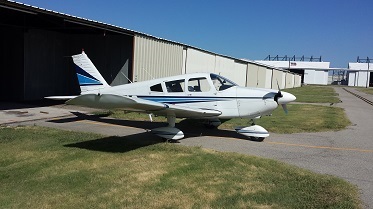 For assistance with delivery of your aircraft, please call us today at (972) 704-9575.